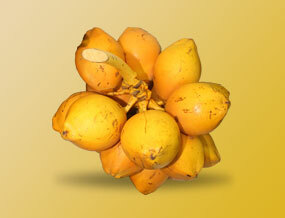 We export fruits and vegetables by sea to Mid-East countries. 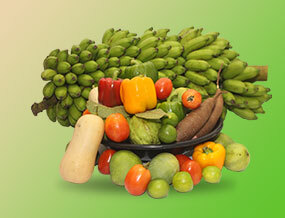 We export Banana, Butternut squash, Carrots, Mango, Guava, lime, Tapioca, and varieties of vegetables. King Coconut is consumed as a healthy drink and mainly exported to Middle Eastern Countries. It is exported fresh in refrigerated containers. © 2019 A. S. Agri Exports Pvt Ltd. All Rights Reserved.